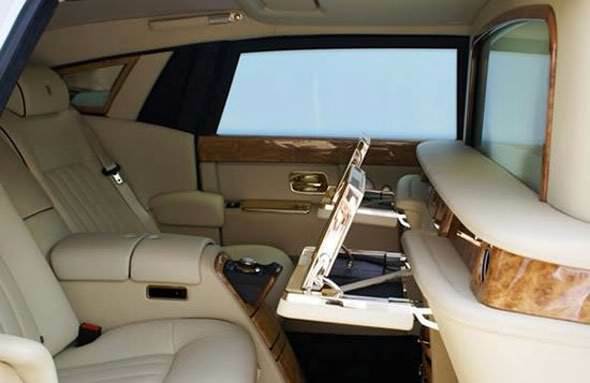 Designer Stuart Hughes and Eurocash AG of Switzerland essentially just turned a car that was already an icon of wealth—the Rolls Royce Phantom—into a gold army tank (via Yahoo Auto). 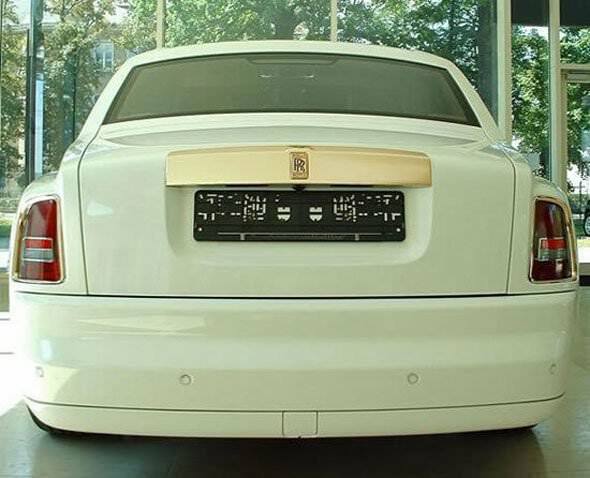 An anonymous buyer, described only as “a businessman from the Middle East,” just purchased the gold-plated, fully armored, and astronomically expensive Rolls Royce Phantom EWB. 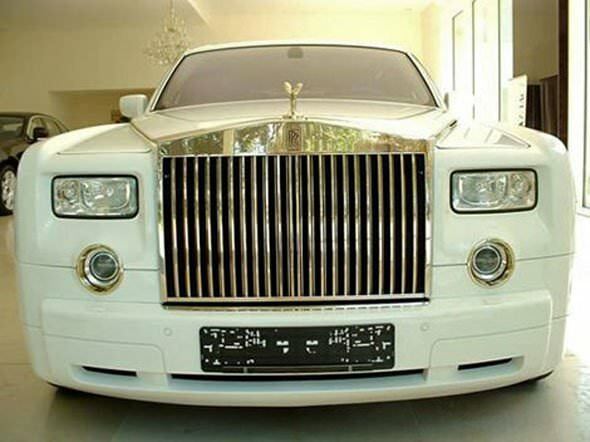 Only two of the cars have been created so far, at the astounding cost of $8.1 million a piece. The designers replaced the car’s chrome trim on the grill, door handles, trunk lid, hinges, and other hardware with 18-karat gold. It has more than 264 pounds of the metal, which might be a good investment considering its current trading value. The project began when Switzerland-based Eurocash AG, which bulletproofs autos, started developing the Phantom for one of their clients (who likes to stay safe while driving around in an $8 million car, apparently). They approached Hughes about the aesthetics of the project. Eurocash AG turned the car into a machine that protects the rider from AK-47s and even hand grenades. Ballistics testing proved it can withstand 570 shots also two grenade blasts at the same time. 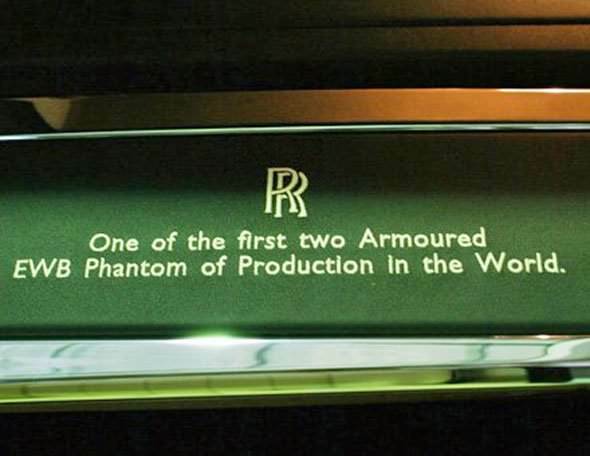 In case the rider ever forgets how valuable his transporation is, a plaque inside the Phatom states: “One of the first two Armoured EWB Phantom of Production [sic] in the World.” It may not be proper English, but extreme wealth still translates across all cultures.